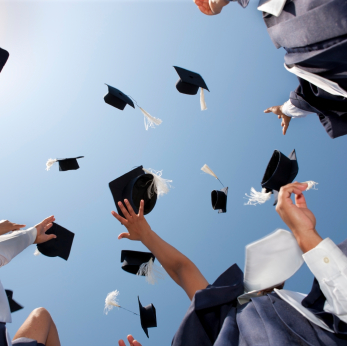 Brock CareerZone Blog: Congrats to Brock's new grads! Brock University's graduating class of 2012!! It's been a long, difficult, and memorable road and we couldn't be more proud of you! Whether you're continuing your education with post-grad studies, going straight into the work field, or continuing your job search, Career Services is still here for you! We will always consider our alumni a member of the Brock University community and continue to provide you with any career and post-grad related assistance that you need. If you are moving away from Brock University and the Niagara Region, feel free to email us at career@brocku.ca if you need any assistance in your career search or post-graduate information. And don't forget to follow Jack McIsaac on Facebook and Twitter (@JackMcIsaac) for any career related information. Congratulations class of 2012 and best of luck with your future endeavors!